Rev. 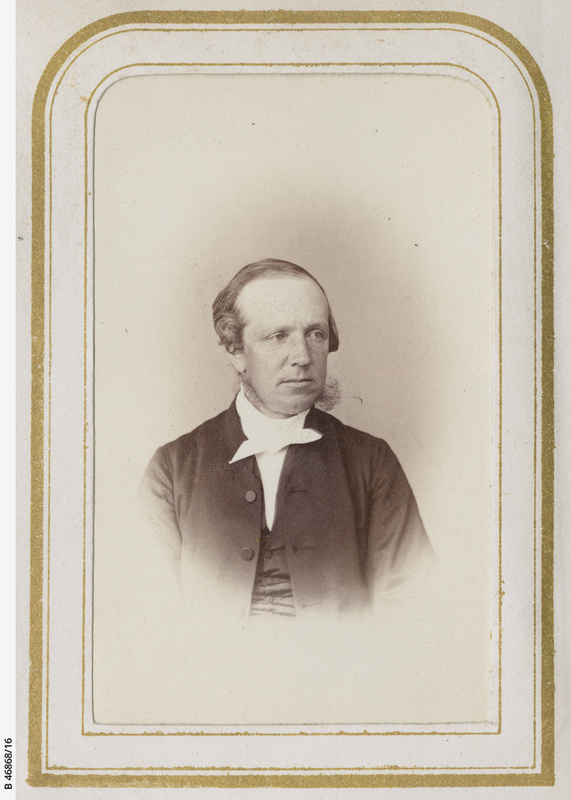 William Henry Coombs was the well known long serving rector of St George’s Church, Gawler. He and his wife Eliza arrived in Adelaide on the barque Augustus on 14 November 1846. A short biography: COOMBS, WILLIAM HENRY (b. New Windsor, England, 1817; d. Gawler, SA, 23 Sept 1896) Anglican clergyman. He married Eliza Charlotte CARTER, 4 Jul 1846, Sudbury St. Gregory, Suffolk, England. They had no known children. She died 30 Jul 1898. Link: Gawler Cemetery information including Canon Coombs’ memorial. Unknown. William Henry Coombs’ marriage record gives his father as James Coombs.